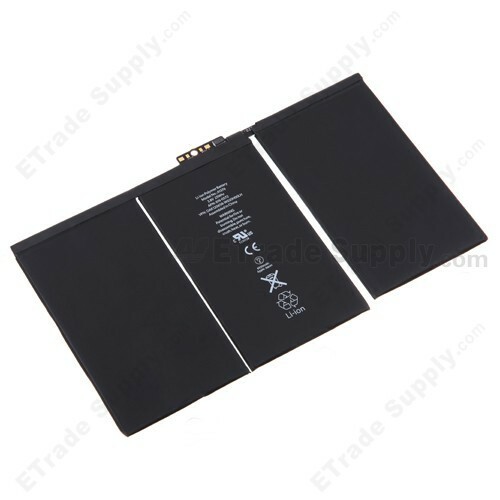 The Apple iPad 2 Battery Set is non-removable and is not easily changed. 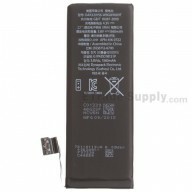 You have to disassemble your phone to replace the battery. 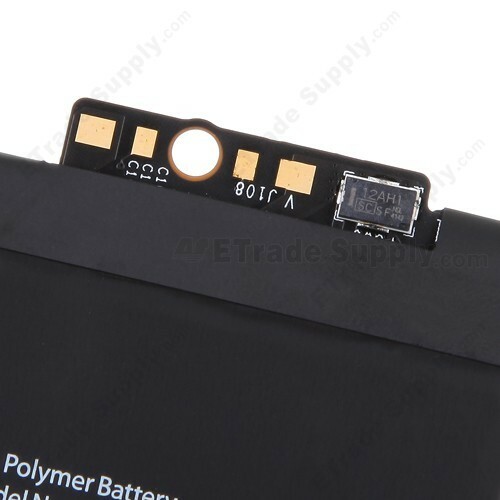 This Apple iPad 2 Battery Set replacement will NOT be shipped with the disassembly tools. 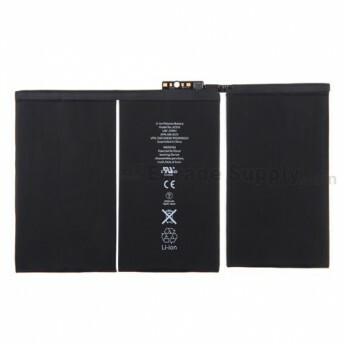 This Apple iPad 2 Battery Set replacement is brand new and original, please do not confuse it with other version. 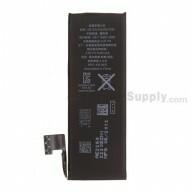 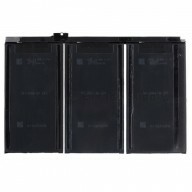 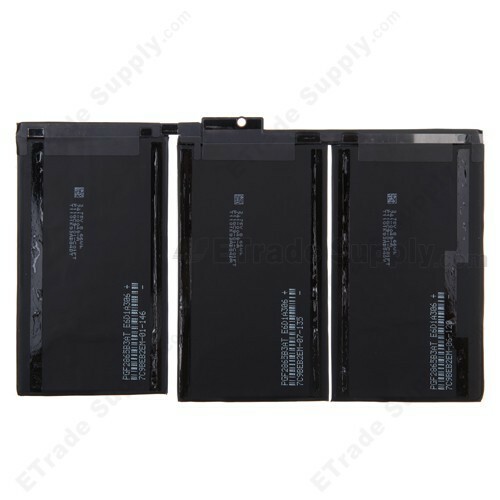 This replacement battery set is compatible with Apple iPad 2 only.